Looking for some ZENN in your life? Looking to work on your meditation practice from the comfort of your own home? ​Need some inspiration to move forward on your wellness journey? Join Jenn Rose every month on Instagram live for a FREE 10-15 minute monthly meditation. ​Topics & Techniques vary month to month. Interested in joining our private online community? The Zennergy Wise Warriors group is committed to lifting each other up and discussing wellness topics. Download a FREE guided meditation that is yours to keep! anyone looking for a little Zenn. Are you ready to shed that skin and move on to live your best life?! 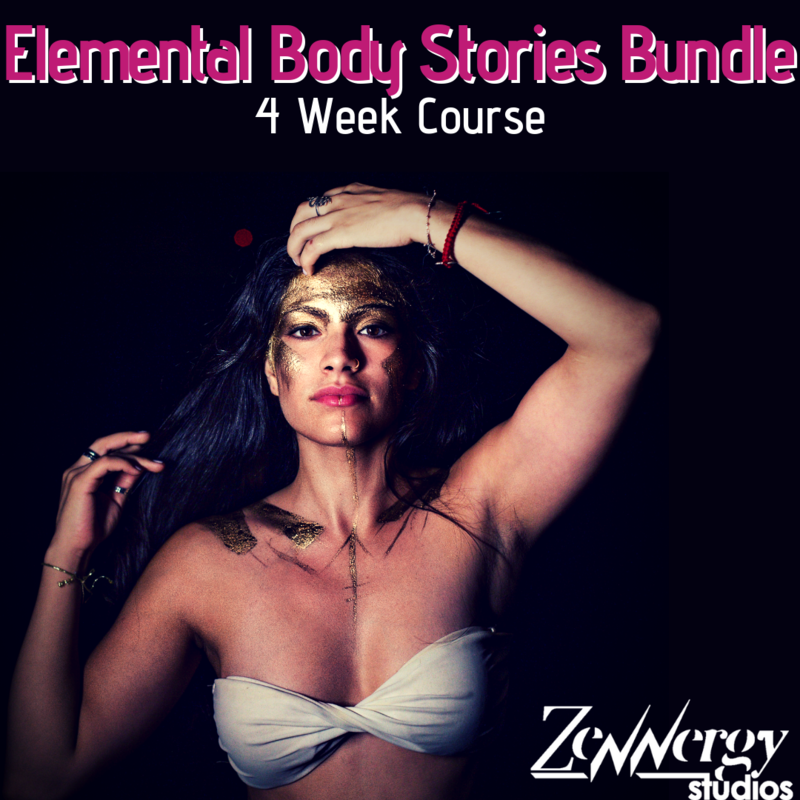 Elemental Body Stories is a 4 week journey that works to release the stories from our past and help us rekindle love for our bodies for our most beautiful future! ​Sign up now & take advantage of the discount! 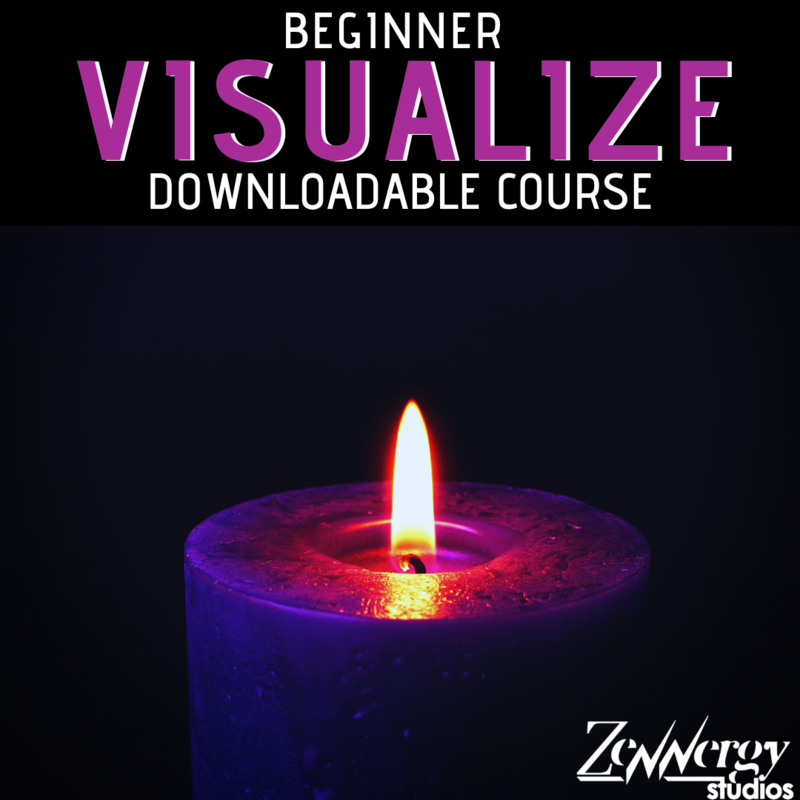 Looking to make Visualization part of your manifesting routine? Visualization and guided imagery are practices that can be learned. Many professional athletes and superstars use Visualization to manifest their goals and dream life. Are you ready to make seeing, believing? Interested in working with me one on one? Reach out and we can discuss your ideas!